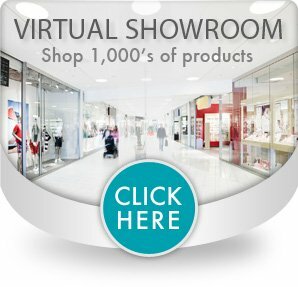 Control your cursor with a simple touch of the finger! The highly accurate Orbit® Optical is as easy to use as a regular mouse. Stays in one place, requiring less arm movement and desk space than a conventional mouse. DiamondEye™ optical technology combines the comfort of a mouse. 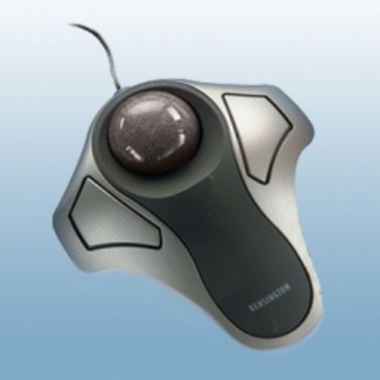 The fingertip control of a trackball for precise tracking and cursor control. The precise optical tracking mechanism is also resistant to dust, reducing the need for regular trackball cleaning. Features USB and PS/2 connectivity for greater compatibility, a five-year warranty and toll-free technical support. PC-Windows® 98, Me, 2000, or XP with USB port, PC-Windows® 95, 98, Me, NT, 2000, or XP with PS/2 compatible mouse port, Macintosh® with OS 10.1.5 or later, USB Macintosh® with OS 8 & 9, device will only function as a 1-button mouse. 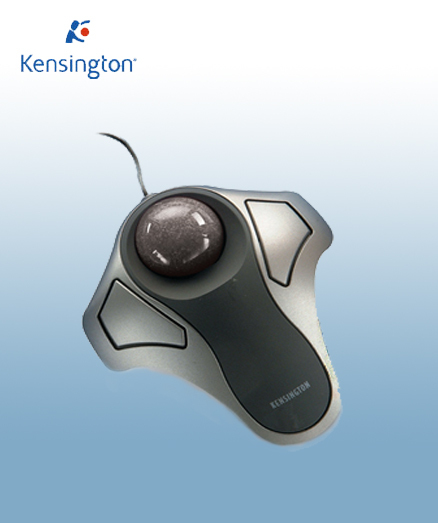 Orbit® Optical Trackball is backed by the Kensington 5-Year Warranty and free technical support.